Here's the official trailer for Netflix's latest Marvel series. With just over a month to go for the St. Patrick's Day debut of Netflix's latest superhero show, Marvel's Iron Fist, the streaming giants have released its official trailer. 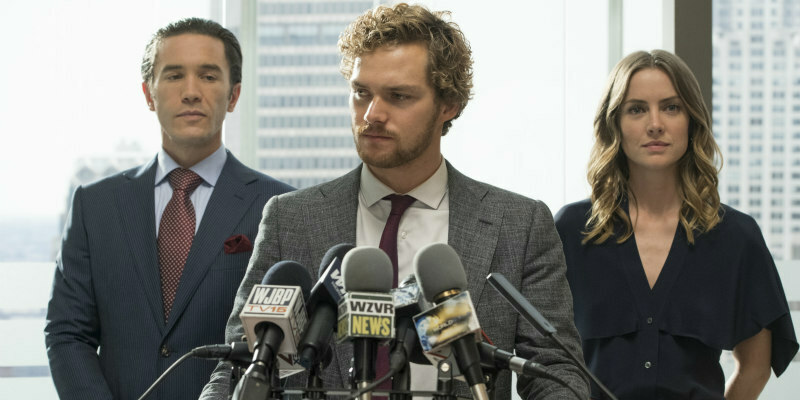 Billionaire Danny Rand (Finn Jones) returns to New York City after being missing for years, trying to reconnect with his past and his family legacy. He fights against the criminal element corrupting New York City with his kung-fu mastery and ability to summon the awesome power of the fiery Iron Fist.